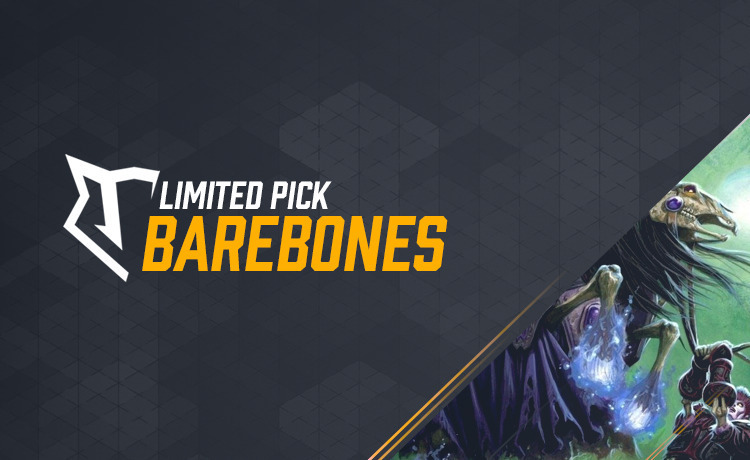 Barebones is a limited pick ladder which allows a few classes only to be used. The goal of the ladder is to get as high “Ladder score” as possible. The top players will be rewarded with prizes. In this ladder you may ONLY play either Shaman, Warrior, Mage or Druid. You do not need to declare to your opponent which class you have chosen and in between matches you can switch. This ladder features 1 ban which means each player bans 1 of the 4 classes which their opponent will not be able to play by typing the banned class in your private match lobby chat. The leftmost player in the match starts banning followed by the other player each banning 1 class at a time. Players with less than 10 matches played in this ladder are not eligible for rewards. Track your progress in the “ladder” and “participants” tabs. All other classes than the ones mentioned above are banned and may not be used. Doing so will instantly disqualify you. Being abusive by spamming, harassing, threatening or insulting other players in chat on Battleriff or ingame is not a tolerated behaviour and will result in (but is not limited to) the following: warnings, deduction of riffpoints, deduction of ladder points, getting banned. If one player clearly states that they do not want to be engaged by any form of chat messages from the other player (apart from banning classes) this is to be respected by the other player. If you encounter any breach of these rules while taking part in Battleriff matches, take screenshots and contact an admin. You are responsible for all the actions taken on your account and only you are allowed to play on your account with the connected battle.tag shown on your player profile.